Sinusitis means inflammation of the paranasal sinuses, which are air-filled cavities located in your skull (see figure below). Sinusitis may be bacterial, viral, fungal, or due to an autoimmune inflammatory process. Typical symptoms of sinusitis include: stuffy nose, facial pain or headache, nasal discharge or post-nasal drip, ear pain or plugging, and head congestion. Sinusitis is diagnosed with a thorough history and physical examination. Your doctor may also look inside the nose with a fiberoptic telescope. Finally, a CT scan of the sinuses may be ordered to see your sinus anatomy and the extent of sinus disease. Typically, sinusitis is managed medically with a combination of antibiotics, nasal steroid sprays, decongestants, oral steroids, and expectorants to thin the mucous. Most patients will have complete resolution of their symptoms with adequate medical therapy. However, some patients progress to chronic sinusitis, which means their symptoms have been present for more than 12 weeks. These patients may be candidates for endoscopic sinus surgery (ESS). Traditional endoscopic sinus surgery (ESS) is performed in the operating room under general anesthesia. The principle of ESS is to widen the natural sinus openings (ostia). When the sinus ostia are obstructed, secretions cannot drain freely and the sinuses become inflamed or infected. ESS may be performed in conjunction with other procedures such as septoplasty or turbinate reduction. 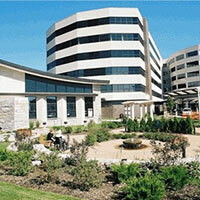 After ESS, patients will be discharged home on the same day and will usually return to work in about 5-7 days. It can take up to six weeks for the sinuses to fully heal after ESS. 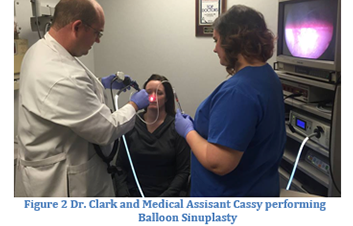 Balloon Sinuplasty is a procedure that similarly opens the obstructed sinuses, but it can be done in the office setting under local anesthesia. It is tailored towards patients who are poor candidates for general anesthesia, or simply want to avoid the stress and anxiety that can be associated with an operating room procedure. Balloon Sinuplasty has a faster recovery than traditional ESS and results in a high level of patient satisfaction. 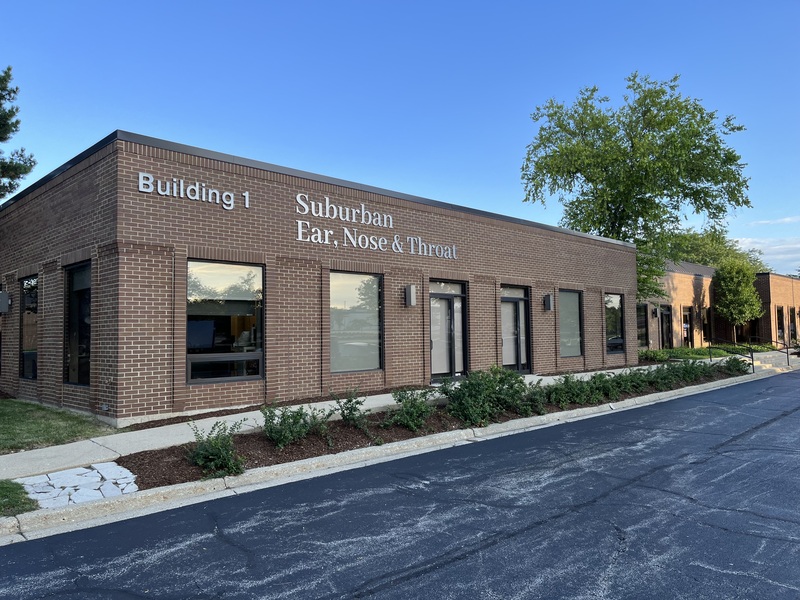 Ask your doctor at Suburban Ear, Nose, and Throat if Balloon Sinuplasty is right for you.